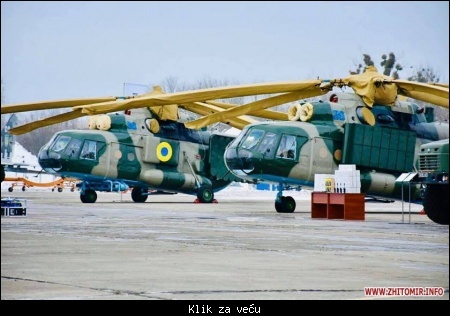 Врло могуће да нема опреме а видимо да се рампа скида и због падобранских скокова. Zixo kolika je nosivost rampe, ti to pratiš? 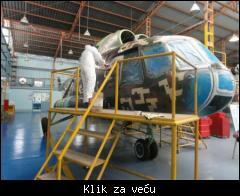 Hvala, znam da ti to pratiš! 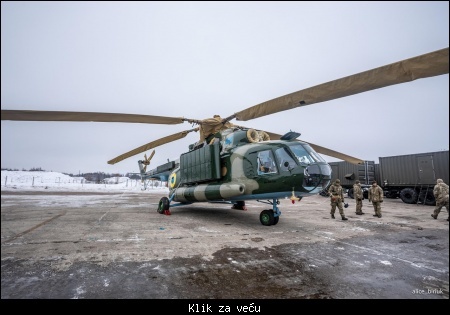 Citat:Mи-171E4 ВВС США (USAF) для операций на Ближнем Востоке и Афганистане. 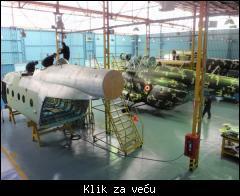 Citat:Two unique electronic warfare versions of Soviet-era Mi-8 transport helicopter were overhauled at the SE”Konotop Aircraft Repair Plant “Aviakon”, part of UkrOboronProm. 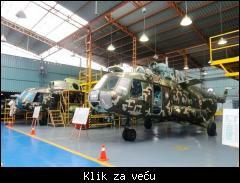 The Mi-8MTPB is provided with long-range communication equipment and a radar, and it can carry equipment with phased-array antennas for suppression of enemy electronic attack and air defense facilities, such as airborne radars, air defense (artillery) weapons control radars, surveillance and target detection radars and missile radar homing heads. The electronic countermeasure equipment can work both in the reconnaissance and electronic countermeasure modes or in the reconnaissance mode. 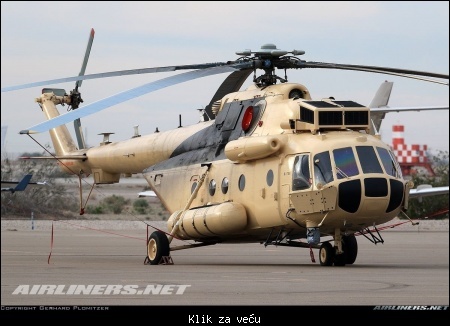 Citat:The Mi-8MTPI, as well as Mi-8MTPB, is an airborne jamming platform and communications intelligence platform, with a unique antenna array either side of the fuselage.